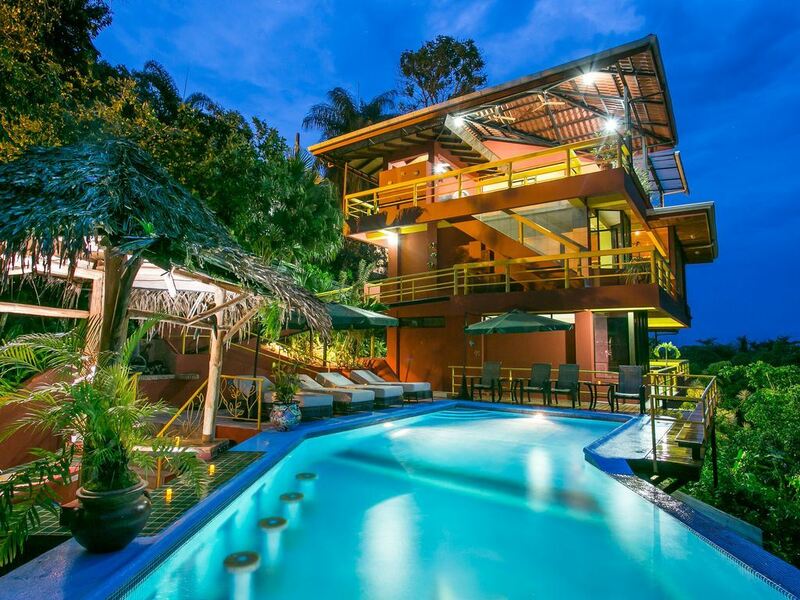 Costa Rica – January 19 – 26, 2019 - One Space Available! Saturday, January 19, 2019: Fly to Costa Rica, arrive at Estate, dinner by our own private chef. 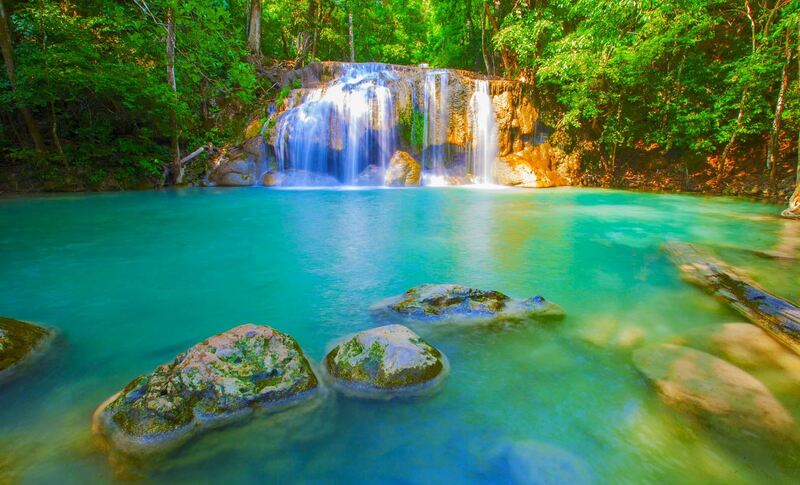 Sunday, Jan 20: Visit three different waterfalls, then relax at a private beach. Monday, Jan 21: Free day to relax at the pool, zipline, horseback ride in the rain forest, white water rafting and more. Tuesday, Jan 22: Catamaran tour of the coast, look for dolphins, stop for snorkeling, swimming, lunch and back to the marina at sunset. Wednesday, Jan 23: Free Day with optional tours. Evening Organic Chocolate making class at the villa. Thursday Jan 24: Final Free day with optional tours. Friday, Jan 25: Travel back to San Jose, tour the city on your own, night at the hotel. Saturday, Jan 26: Fly home. Since 2012, Sue Barenholtz has been designing and hosting girlfriend trips of a lifetime. She has been to many exotic and interesting places around the world. She has a unique way of helping people get to know each other. We have traveled to Italy numerous times as well as France, Spain, Portugal, Gibraltar, Ireland, England and San Francisco. Payment Plan: $750 non-refundable deposit* guarantees your spot (check or credit card plus 3.5% fee). Availability is very limited and not guaranteed without deposit. Price subject to change until deposit received. 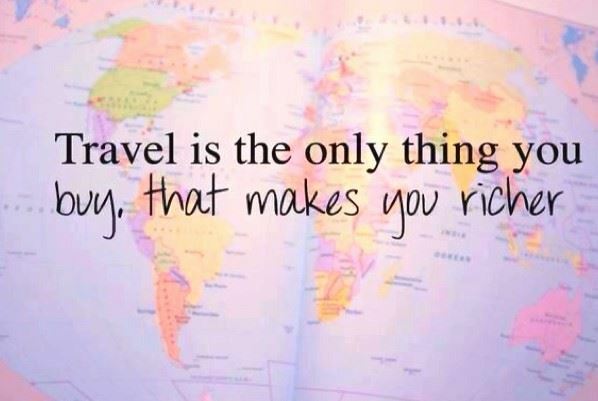 Optional travel insurance, available at time of deposit, is strongly encouraged. Payment can be made by check, money order or credit card* *Credit card payments will include an additional 3.5% processing charge. Register by clicking the link below in Upcoming Events Call Sue at 602-677-1953 with any questions. *Price could increase based on time of booking.